PCD Academy offer a triad of HR services whereby people can be assessed and developed to optimise an organisation’s performance potential. Every successful business is made up of employees that are committed to the organisation and are best suited to their role and responsibilities. It is of paramount importance to exert a conscious effort to assess, understand and, ultimately, develop the people that comprise your organisation. 360 Insight is an online appraisal tool that helps an individual to understand their own characteristics based upon self-perception and how others perceive them; superiors, peers and subordinates. 360 assessments can be tailored to match your company's competency framework. Elevate assists in the identification, assessment and development of your employees. Its service is to enhance and improve upon the leadership capabilities of your staff and ultimately optimise productivity. Training Needs Analysis reports can be generated from this process and linked with the Learning Management System. Employee Engagement represents a bespoke Employee Engagement survey designed to investigate the extent to which employees feel engaged with their organisation. It aims to uncover any issues which employees may have that could negatively affect Employee Engagement. In addition, the survey identifies organisational strengths which can be transferred to other areas. 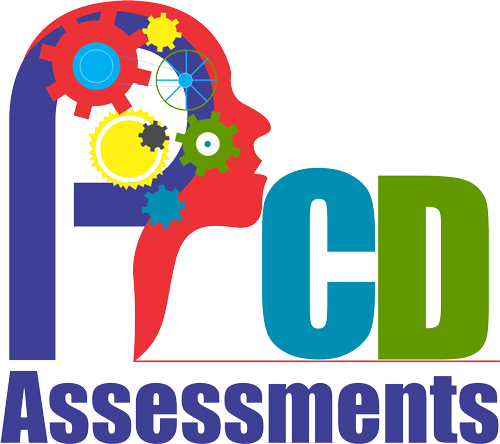 PCD Assessments provides employee development through LMS. This is an online learning and performance management system that allows companies to create personalised training programmes for all staff. Training can also delivered online with assessment scores saved automatically by the system. The purpose of LMS is to provide an employee with a tailored training programme, allowing the individual to close any potential competency gaps they have. All training interventions are tracked and evaluated to ensure the individual is fulfilling their potential. 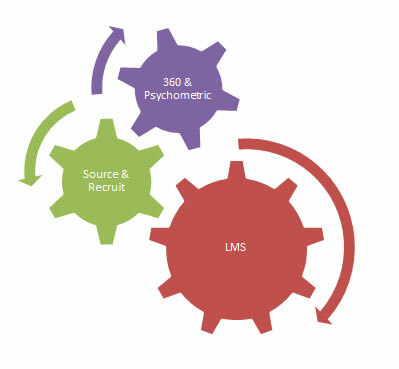 360 Insight and/or Elevate can be used to create Training Needs Analysis reports which can be linked directly with LMS to automatically create a personalised training plan on completion of the assessments. This plan can then be reviewed and modified by Learning and Development staff before being presented to the individual. Based on business growth, expansion plans and other organisational needs, graduates, skilled workers and new professionals are always required. PCD Assessments offers a unique system for recruitment and selection of staff in an organisation. This process consists of FACTS and SOURCE, and makes the recruitment and selection process cost-effective and time-efficient. FACTS is a two-way process between you and a PCD specialist. It assists in defining the criteria and qualities needed to carry out a defined role effectively. Source simplifies the task of finding the right person for the right job. PCD's standard Recruitment & Selection process includes a personality assessment and a range of cognitive assessments which are then tailored specifically to the requirements of the role. Applicable to all organisational levels, these customised packages can provide a holistic view of potential candidates in less than 45 minutes.